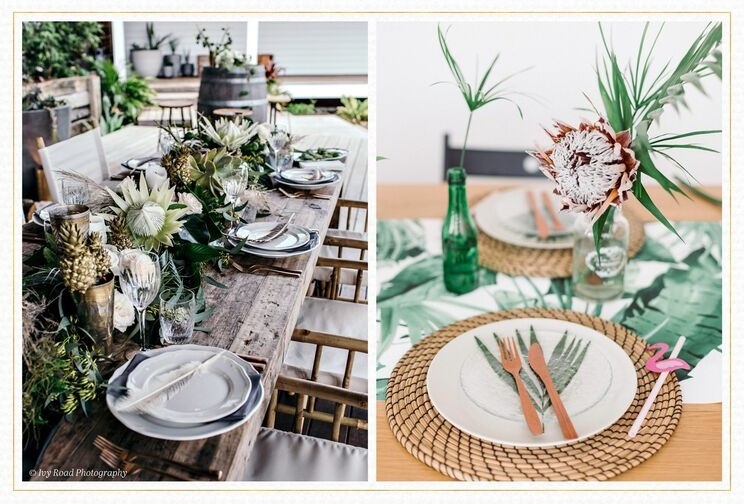 Looking for a unique floral display for your big day? 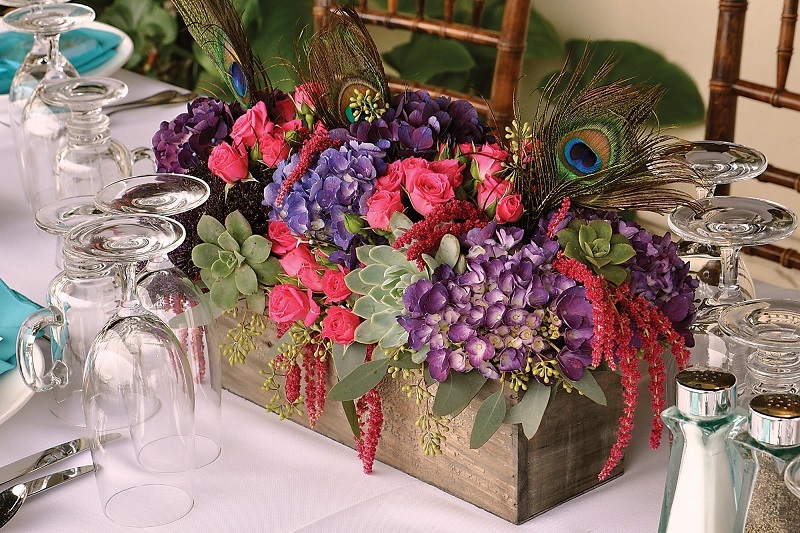 Wedding flower trends are always changing, but there’s one we just can’t get enough of lately. Whether you’re interested in a statement piece for the reception or an embellishment to hang above the dessert table, a flower chandelier is the perfect way to add effortless ambiance to your wedding day. The best part? Designing your own may be a lot easier than you think plus, you get to customize every detail. When should you order your flowers? Ideally it should be once you have chosen your gown and the bridesmaids’ dresses. 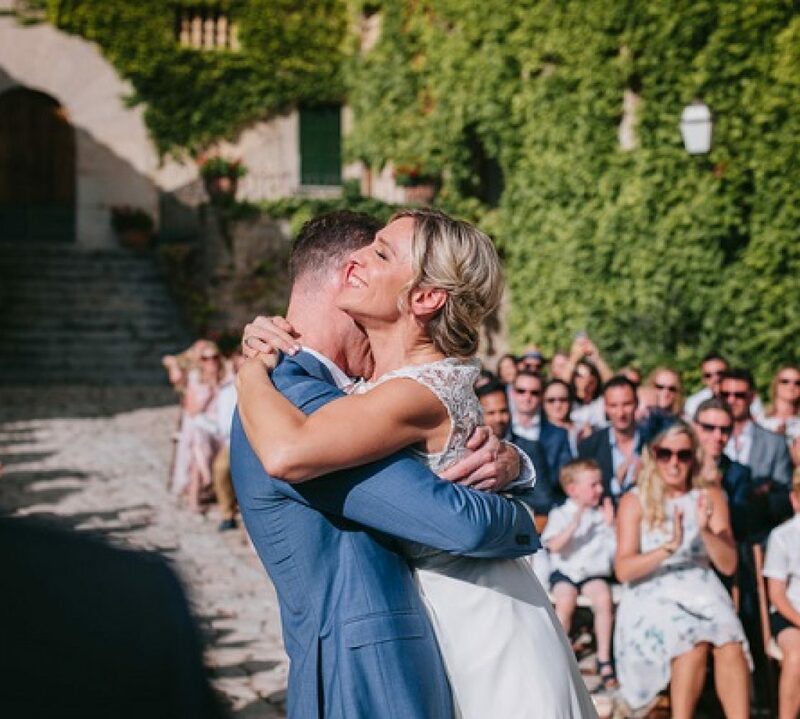 There are no set rules for timing, as all weddings are different, but preferably you should leave at least a couple of months before the day, to make sure everything is planned to perfection and ready in good time. 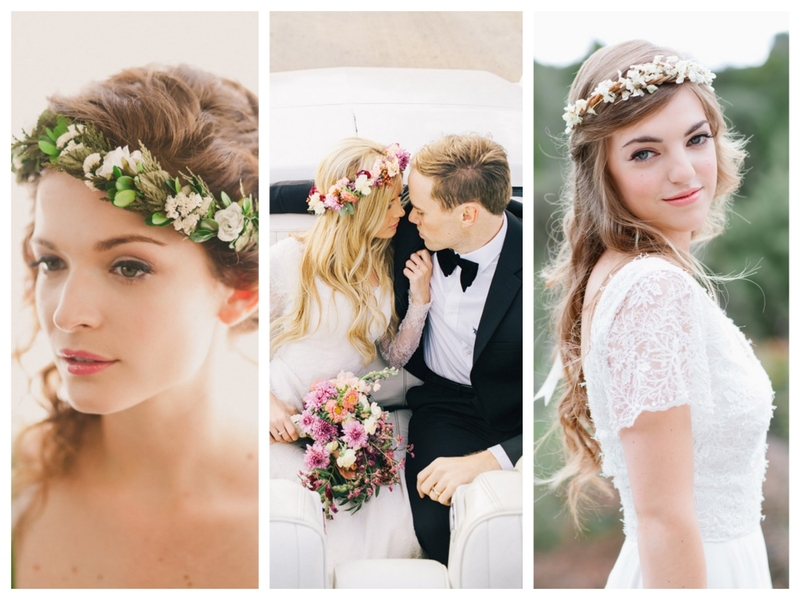 Bring a touch of flower power to your wedding-day hairstyle with a fresh floral crown. If you’re getting married next year, there’s one trend that’s sure to be big in 2016: The floral crown has seen a practical revival. A floral crown can make a nice addition to your ceremony or evening outfit, rather than wearing it all day. Don’t worry too much about the colours. Floral crowns are all about the textures and how they complement the shape of your face and hair. Flowers wilt quickly. To keep the crown fresh, you’ll need to give it a spritz of water, every few hours. It would be important to keep your hairdo simple and fuss free if you opt for a floral crown. 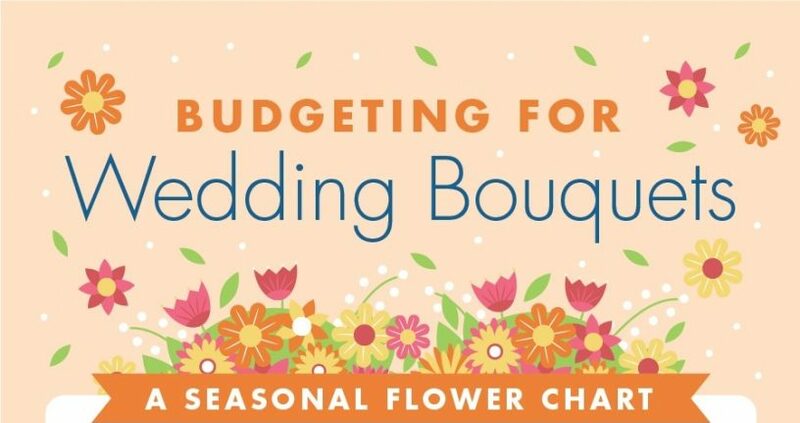 Our tip: Use seasonal flowers, which are budget-friendly and look their best.